Welcome to the Mobile Cycling Classic! 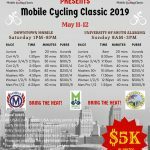 It will be pedals to the metal in downtown Mobile and the University of South Alabama campus for the inaugural Mobile Cycling Classic. 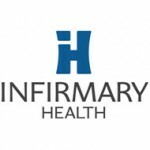 Cyclists throughout the region will be in town competing for an overall purse of $5000. 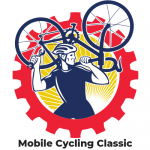 Sanctioned by USA Cycling, the Mobile Cycling Classic is hosted by the Mobile Sports Authority, the City of Mobile and Mobile County. 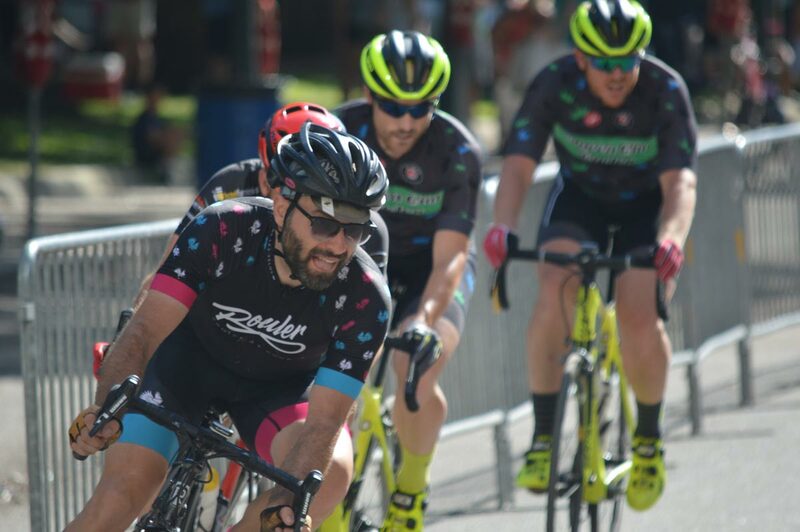 The intense, fast-paced, sometimes combative but always fun criteriums, commonly known as crits, will challenge riders as they make numerous laps of the course in a relatively short timeframe. The series of races, which last between 20 and 60 minutes, will be divided by various skill categories for men and women. Riders (and spectators) will find a super exciting downtown crit as competitors confront a course with eight turns in a counter-clockwise direction. Riders will be challenged by the course commonly referred to by the locals as the “Pain Train”. This circuit will take riders on a 1.5 mile loop in a counter-clockwise direction around the beautiful USA campus. With only two real turns and a slight elevation, this circuit should be fast. Online registration is now open and the cost is $30 until May 1. From May 2 – 9, the fee is $35. Pre-registration deadline is MIDNIGHT on May 9. Onsite registration will be $45 per category and the second same-day race entry will be $20. Pick-up your race packet at (location to be determined) for race information, sponsors, food, and drink discounts. Downtown Mobile metered parking is FREE on weekends. There should be available spaces near the start/finish, however, there are paid lots throughout downtown. Parking is free on the USA campus. Hilton Honors group booking points do apply. This Rate includes the Full “On the House” Hot Breakfast Buffet each morning of your stay. Hot breakfast items rotate daily and always include an egg product and a meat product. Our buffet includes a variety of options like fruit, yogurt, cereal, make-your-own waffle station, boiled eggs, oatmeal, juices etc. Hours are from 6am-10am daily. We also offer complimentary wireless internet throughout the hotel for your convenience. 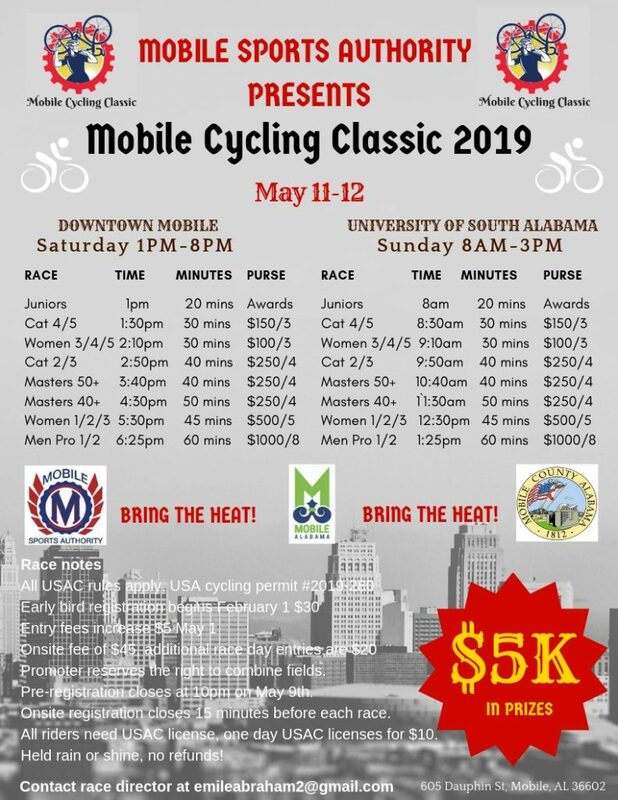 Mobile Cycling Classic 2019 . All Rights Reserved.